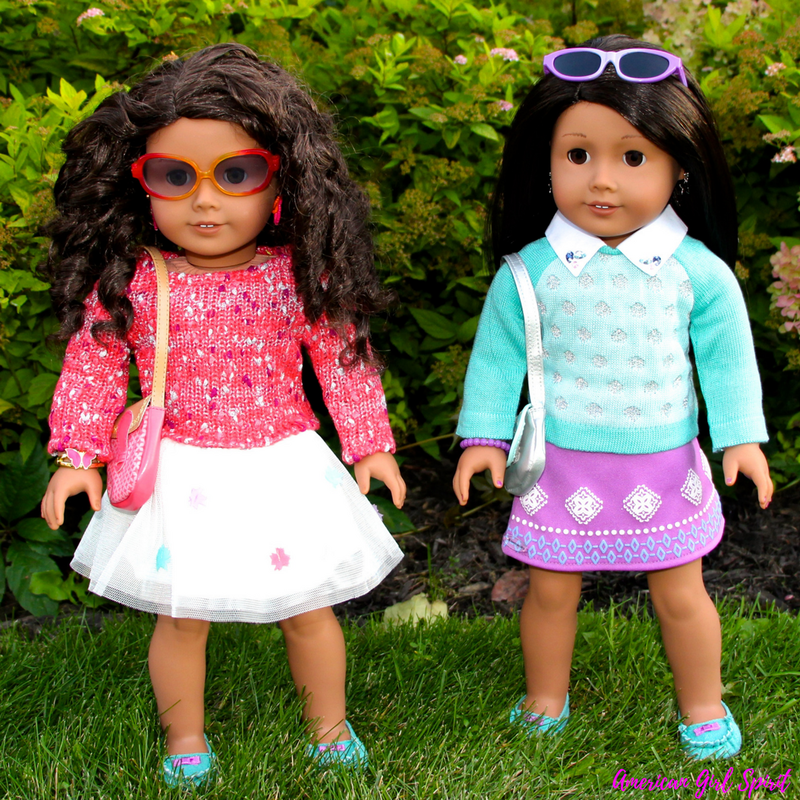 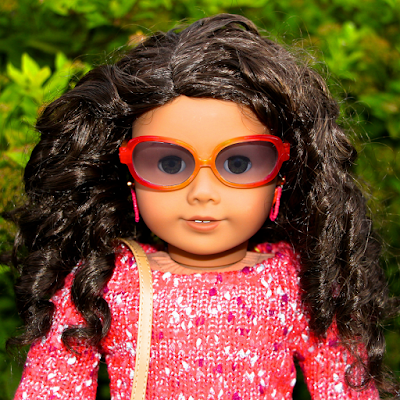 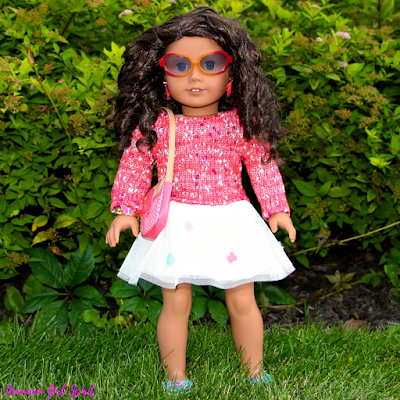 Lilly, Truly Me Doll #44 is loving her new back to school fashion style. 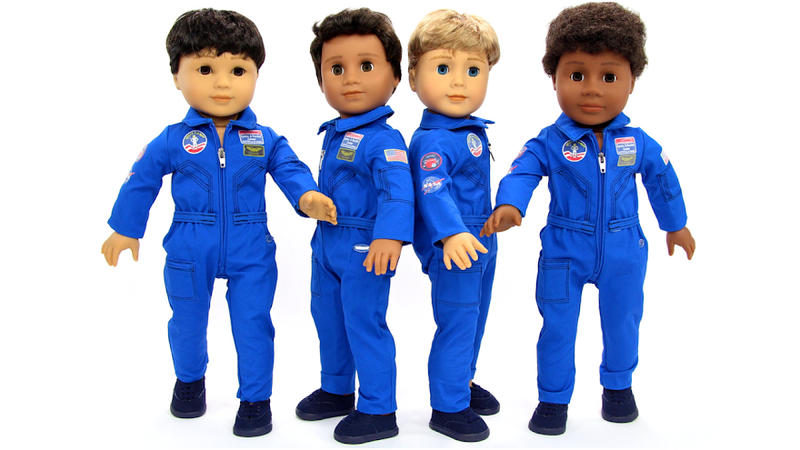 Her new outfit consists of American Girl's Mix & Match Fashion & Accessories. She is wearing the Mixed-Knit Sweater, Mesh Flower Skirt, Teal Moccasins, Ombre Sunglasses, Lea Clarks Earrings, Butterfly Bracelet and is carrying the Print Purse. Lilly looks fashion fabulous in this stylish back to school outfit.